Ski-Scotland announced today that some lucky skiers and boarders can still buy season tickets which cover all five mountain resorts and also include benefits at Scotland’s sixth real-snow area. The All-Areas Season Tickets are much sought after, with a limited number being made available each year. Season ticket holders can decide not only which resort to visit and so follow the best snow and weather, they can also by-pass ticket office queues and be first on the pistes – assuming they arrive early enough, that is! 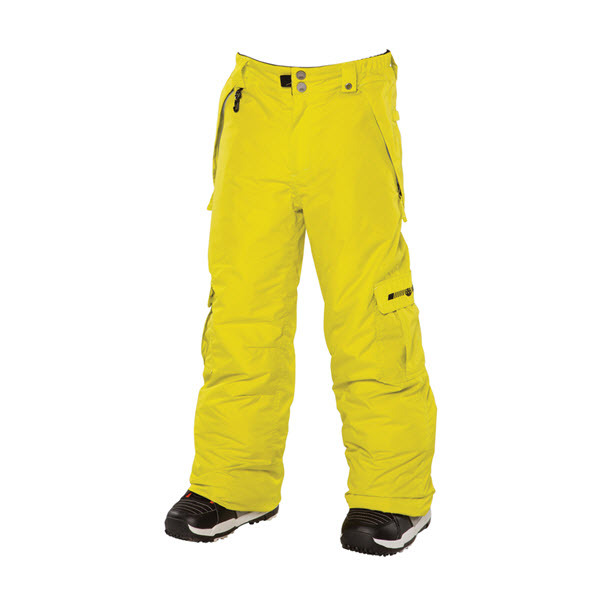 They make brilliant Christmas presents for both skiers and snowboarders and are valid all season long at every resort. Ticket holders also get free slope time and great discounts at Snow Factor, the indoor real snow ski and board centre as well as free access to all of Iceland’s ski areas. Ski-Scotland is also offering one lucky skier or snowboarder the chance to win an All-Areas Season Ticket by taking part in a competition on their Facebook page. Entrants are asked to post information about their best day on the Scottish mountain pistes, using the hashtag #BestScottishSnowDay. The winner will be drawn at random on Friday 8th December. Glenshee Ski Centre, Scotland's 'Three Valleys' flanks each side of Britain's highest road pass and offers more lifts and marked piste kilometres then any other British ski centre. The Centre is close to Braemar where the annual 'Gathering' is staged, and the Queen's summer residence of Balmoral. Composed of largely parallel roadside drag lifts, the Lecht has also invested in snow making technology in recent seasons, paying dividends in snow cover through unpredictable Scottish winter weather. It also offers a range of alternatives to skiing and boarding and opened a new £1m base lodge with all facilities. The nearest hotel is in Corgarff. Nevis Range, also known as Aonach Mor, is Scotland's newest and most modern ski area, located next to Britain's highest mountain, Ben Nevis. It was opened for the 1989-90 season. Lifts include the UK's only quad chair and six-person gondola, the latter giving it that 'Continental feel', although spectacular views over the West Coast are very Scottish.